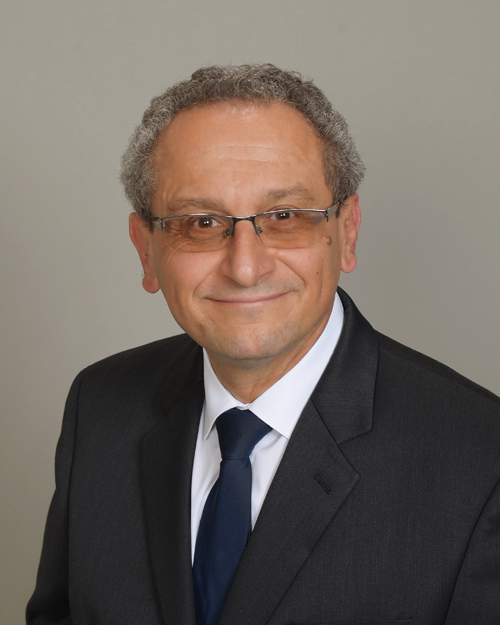 Serving Chino Hills, greater Chino and Upland, Dr. Maher Barsoum has been in practice for over 30 years. He prides himself on being able to give personal attention to each of his guests which shows clearly in the Reviews he gets from them. Dr. Barsoum has been awarded a certificate of excellence at the Las Vegas Institute for Cosmetic Dentistry on February 2004 in recognition of academic and clinical expertise in the field of Advanced Functional Aesthetics and for dedication to providing the highest level of dentistry. Dr. Barsoum is a member of four local study Clubs where he presents cases from time to time. He also is a member of three Internet Dental Forums and receives more then 300 e-mails per day discussing various topics in Dentistry. Although the license renewal for Dentists in California requires only 50 hours of continuing dental education per year, Dr. Barsoum completes more than 200 hours. He is also a member of the ADA, AGD, CDA , Tricounty Dental Society and the Dental Organization for Conscious sedation (DOCS). Besides English Dr. Barsoum speaks French and Arabic fluently. He has been married for 27 years to Dalia. They are the proud parents of two Eagle Scouts: Fady and Karim . Dr. Barsoum was an active member of Boy Scouts of America Troop 801 in Brea where he and his family live. He enjoys hiking, biking, and scuba diving. In 1981 He climbed the Mont Blanc the highest summit in Europe with a group of his friends that live in north east France. For a Chino Hills or Upland area dentist, call Dr. Barsoum today. 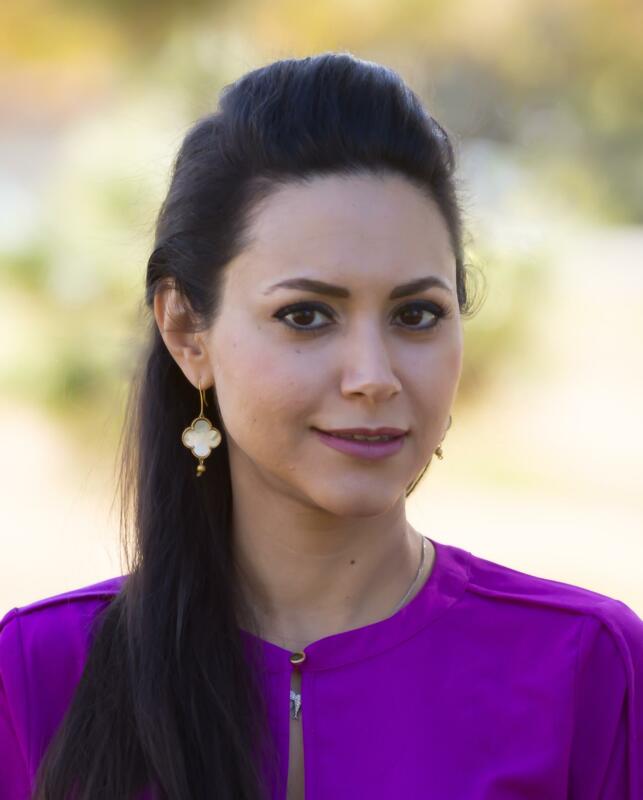 After graduating high school at the young age of 14, Dr. Benyamein obtained her Bachelors from the University of Southern California, with a major in Biology and minor in Sculpting. She obtained her DDS from Howard University College of Dentistry, where she was recognized for academic and clinical excellence through induction into the prestigious Omicron Kappa Upsilon Honor Society. Following dental school, she completed a General Practice Residency at USC LA County Hospital and the Temple VA Hospital. Dr. Benyamein loves her profession and her number one priority is to ensure her patients are as comfortable as possible. She takes pride in providing quality ethical care, while treating each patient as though they were part of her family. 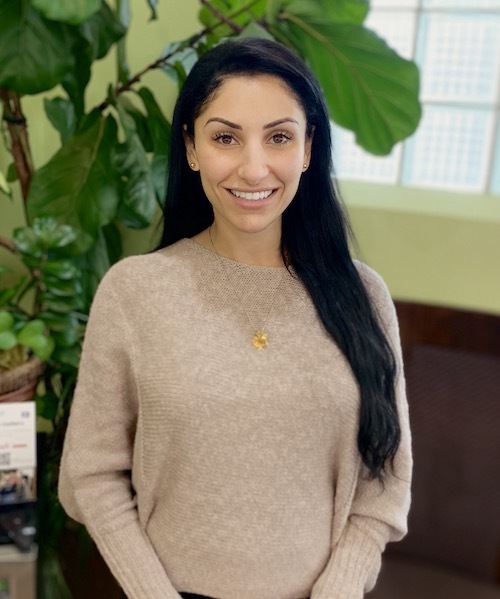 Dr. Farimah Goshtasbi received her Bachelor of Science in Mechanical engineering; but after working as an engineer for some time, she decided that her true passion was healthcare and helping people and then continued on to pursue a career in dentistry. She received her DDS degree from University of the Pacific, School of Dentistry in San Francisco, CA. She is committed to providing her patients with the highest level of personalized care and exceeding their expectations. She is devoted to her profession and remains up to date in innovative techniques and materials through advanced education and training. 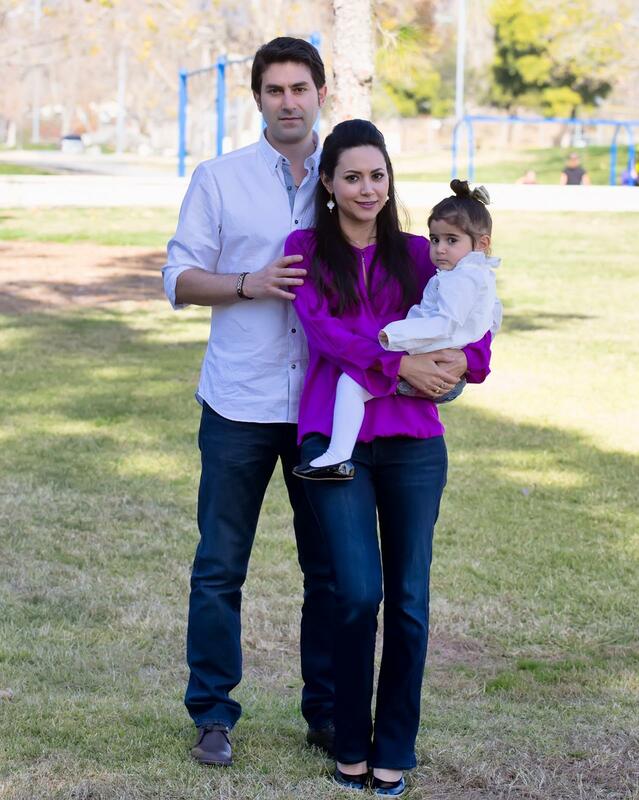 In her free time, Dr. Farimah enjoys painting, yoga, watching movies, and spending time her husband and little daughter.